Hello from RHINO and BRAVE with Special Guest "BURNED FILMS"
Hey Everyone!! Long time no talk! I feel like to catch up, I may have to break into a Billy Joel, We Didn't Start the Fire custom jam to bring you up to speed on my last month. You know, like Liz Lemon was going to do for Avery on 30 Rock. Love that show! 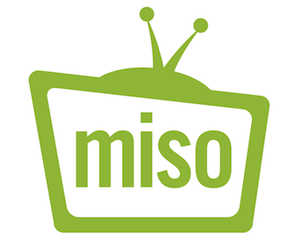 I have been "micro-blogging" a bit through the MISO "what I've been watching site." It is quite addictive and you can follow me here: http://www.gomiso.com/ and of course I am flying under the handle: ReelRhino If we are friends on facebook, this is the source of all those...Ryan is watching... posts. Be careful, it is an addictive site! I have also been selling lots of stuff...on eBay under the handle Rhinoterp and posting much of my wares on http://isellcoolstuff.blogspot.com - feel free to stop by and brows my goods! This can only mean good things, but still, the Mainstreet was a pretty great AMC property, with my peeps at Barrywoods of course taking home my top prize for "The Place to Be." 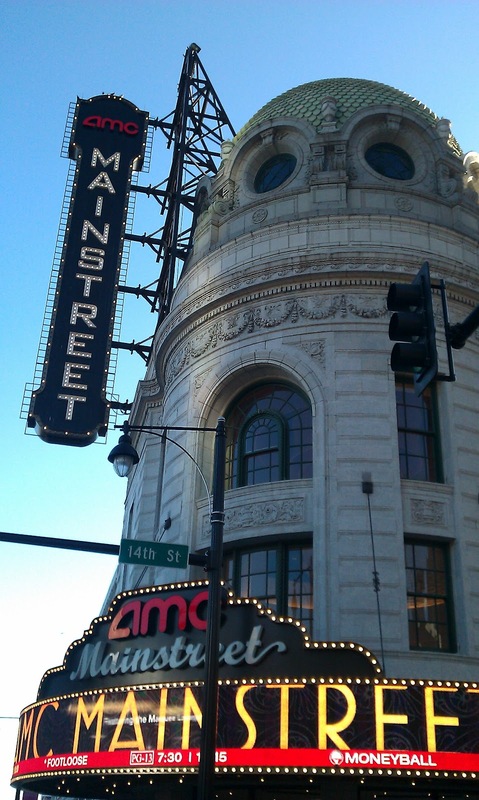 The first photo was from a year or so ago and the one at left is from the front of the theater, sans the AMC logo. Apparently, it is being turned over, turnkey to Alamo, including some of the staff. It's a happy sad kind of thing! I was amazed at this movie. The quality of the animation was such a jump from any CGI movie and it made the scenery so lush and rich. That’s about the only good thing I am about to tell you about this film. As much as it pains me to say it, this is my least favorite Pixar film. I was alternately bored and frustrated by it. I think it was a great idea that ultimately went off in the wrong direction. A woman (Brenda Chapman) directed the beginning of the film, and then they fired her and brought a guy (Mark Andrews) in to finish it. I feel that the filmed lost its womanly touch. Some points to make...there are surprisingly a lot of bare asses in this movie...surprisingly for a rated-PG flick! This film reminds me too much of the movie "Brother Bear". The crux of the story has to do with the heroine (Merida) getting into an argument with her mother (Elinor) and then seeking help from a witch to make things right. Of course the witch has skewed motives, and Elinor gets turns to a bear. First of all, it was so dumb to have her still act human. Think of how much more challenging things would have been for Merida if Elinor literally became a bear. Also, being a movie set in Scotland, I think they should have gone with a ghost or something of that nature, and not a bear. When you think of Scotland you don’t think of bears. You think of monsters (ex. Loch Ness), or ghosts... Castles have ghosts. They don't have bears (right?). Some kind of change in the core of this character That would of given the film a little better edge to it. The 3-D was also lacking, but even if you strip away all of my previously mentioned problems with "Brave," there's still one big problem – it's predictable. Every single step of the plot, from the point of the transformation on, plays out exactly how you would expect. There are no surprises in "Brave" and that makes it rather dull. Now you listen here Burned...I have a two-and-a-half year old who is quite convinced that Cars 2 may be the greatest movie ever put to film! If you don't believe me, just watch him watch it and its like he is seeing The Matrix for the first time. I will be giving Brave a try, even with your problems with the film, because I am compulsed to do it for one, and for two, I need to find out more about this Dolby Atmos. 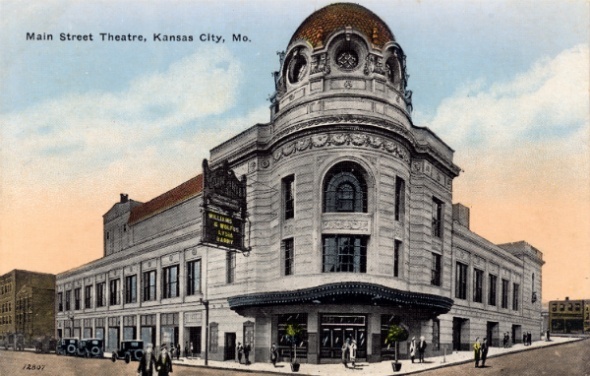 When we spoke on Saturday, you referred to it as the closest thing in a theater to true real-life sound. That, I need to see....err hear! See also, the press release here. Sad to hear otherwise that the film is lacking. BURNED FILMS, thanks for kicking in! An air pound fist to you for the effort and you are always welcome in my hood!